2018 Porsche Panamera Turbo S E-Hybrid review – price, specs and release date | What Car? Hybrids may be a lot of things, but we doubt many people would ever call them exciting. Sure, the technology is interesting to a motoring anorak, but there’s nothing thrilling about low carbon emissions and impressive fuel economy. Not all hybrids are created equally, though. 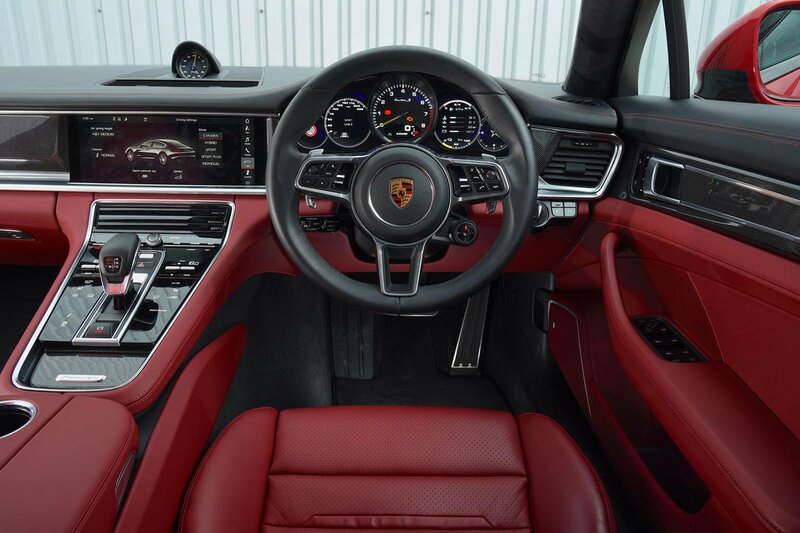 Put aside your prejudice for a second and take a look at the Porsche Panamera Turbo S E-Hybrid. You see, while it has a CO2 output of just 66g/km and is capable of 97.4mpg on the official fuel economy cycle, it’s also one of the fastest four-door cars you can currently buy. How fast? Try 0-62mph in a jaw-dropping 3.4sec and a top speed of 192mph, thanks to a 4.0-litre twin-turbo V8 working with an electric motor and battery pack. Combined, they produce a mighty 671bhp. And because you can charge the battery from the mains, it’ll run for up to 31 miles on electric power alone. As you might have guessed, the Panamera has something of a Jekyll and Hyde character about it. First, the exciting bit: this car feels indecently fast on the road. With both power sources running together, you can overtake slower-moving traffic in the blink of an eye or get up to motorway speeds on the shortest of slip roads. Thankfully, there's four-wheel drive as standard, so you’ll rarely feel the car lose grip in the dry. The traction control has a harder time of things in the wet but does ensure the car always feels sure-footed and on your side. While that should mean the Panamera will go from A to B quicker than almost anything else on the road, there are a couple of things that limit its potential – its size and weight. For starters, the Panamera is just too wide for most B-roads; you find yourself simultaneously driving over the white line and perilously close to the grass verge. At least the steering is precise enough to make this tightrope act pretty manageable. Then there’s the weight. No Panamera is light, but the Turbo S E-Hybrid model tips the scales at nearly 2.4 tonnes before options. The air suspension does a good job of hiding its chubbiness by limiting body roll, but you feel that heft when you’re braking hard or charging through an S bend at speed. But, despite the Porsche badge and towering performance, we shouldn’t expect this to behave like an out-and-out sports car. No, this is a luxury car first and foremost – just one that’s incredibly capable on the right road. Sure, it’s not as comfortable as an Audi A8 or Mercedes-Benz S-Class, but we suspect a Porsche buyer would expect a slightly firmer edge to proceedings. Besides, it takes a particularly nasty bump for the Panamera to feel even slightly flustered, despite having giant 21in wheels. But while the ride is good enough for crossing continents, the road noise might grate. Tyres wide enough to roll a cricket pitch may be good for grip but they generate plenty of roar, especially over poorly surfaced roads. 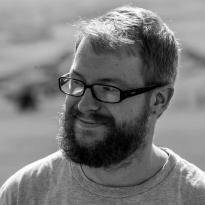 As for the electric gubbins, they work very well for the most part. While you can run it at motorway speeds on battery power alone, the acceleration is leisurely and it’ll drain the battery very quickly. Instead, you’re better off saving the volts for stop-start traffic. In this environment, the performance is more than adequate and the battery will last far longer. But while you’ll be saving plenty of money in fuel, we did find the gearbox to be occasionally jerky when changing cogs at low speeds. 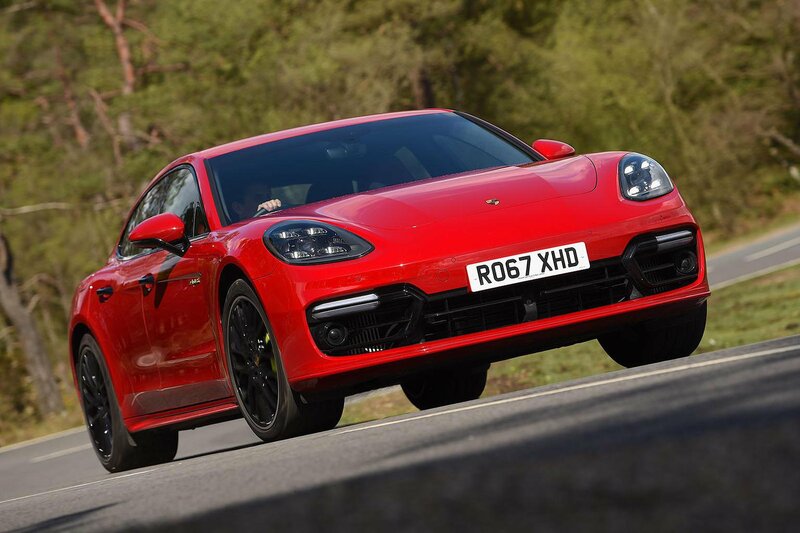 It’s a minor gripe, but then this Panamera does cost nearly £140,000. But the battery doesn’t just let you drive on electric power, it also allows the engine to switch off at speed to let the car coast. It might sound gimmicky, but you’d be amazed by the amount of momentum created by 2.4 tonnes. That means, even on a 100-mile run, it’s surprisingly easy to see well over 30mpg. That’s very good for such a rapid machine. E-Hybrid versions of the Panamera get a few model-specific displays for both the main infotainment screen and the instrument cluster in front of the driver. These let you see how much you can put your foot down before the V8 kicks in, how much electricity you're using and various other bits of information. The rest of the interior is very familiar; there’s plenty of space for four tall adults, lots of high-quality materials and a massive infotainment screen. 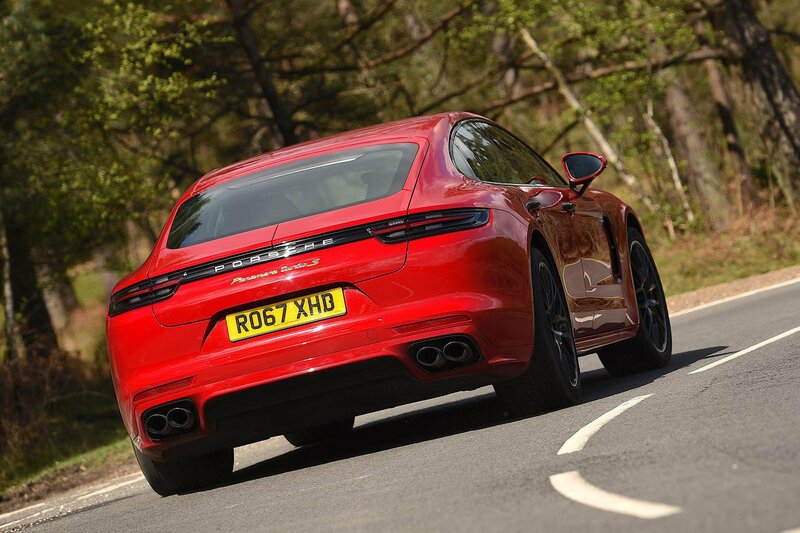 If you want all the details, have a look at our full review of the standard Panamera here.